We help Re-Enchant the Soul of the World as we bring our gifts, our talents, our passions, our callings to Life. Regardless of how we identify ourselves, and what our external life appears to be, we are equal in affecting our shared Planetary Culture, and we are responsible to help Inspire our shared Life. 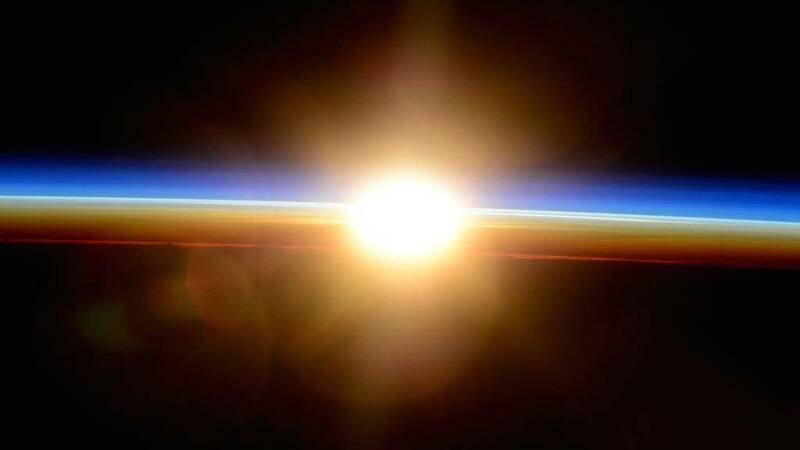 Each one of us can look inside ourselves and ask: “What else is possible?” Our Earth needs us to rise into our potential; to awaken our deeper powers and capacities. 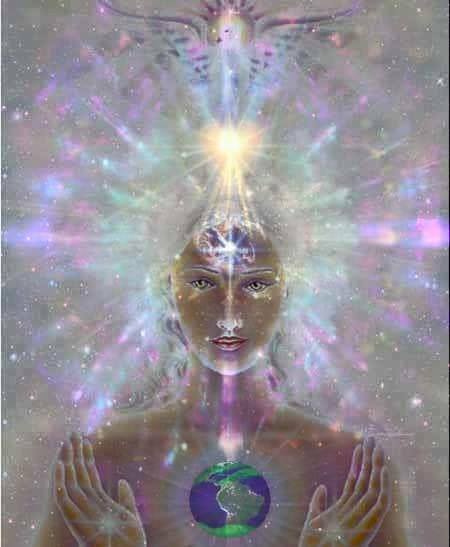 This is the Time to remember who we are as multi-dimensional beings; to consciously unite our Spirits with the material realm. This Wizard Year is governed by “The Planetary Tone of Manifestation.” This Year invokes the energies of Perfection and Producing… This is the Time to ACTUALIZE. Notice what is currently manifesting in your life. Seek guidance from your higher self how you can continue to actualize your true heart’s callings. While this energy invites us to strive whole-heartedly to perfect all our endeavors – we are also reminded to accept that there is an already existing, inherent perfection to all that is manifest, as it is, simply because it is manifest. Attempting to be overly perfectionist is actually counter-productive. Rather, allow perfection to be a continual process of aspiration. Let us delight in all we have to bring to this planet, and enjoy all this planet brings to us! Wizards live life from the inside, out. 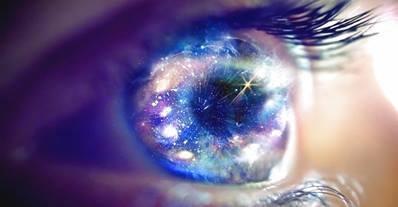 We know the powers our perceptions, thoughts, beliefs and actions have in casting spells of reality. We know the powers of our sacred imagination and our visionary inspirations. We are learning how to access the deep Self within, that can guide our paths with clarity and Heart-knowing. We are learning how to ripen our intuition, to honor our instinct, to open our telepathic channels… As Wizards, we know we are more than our bodies, more than our linear minds. We know that the 3rd dimensional physical realm is a product of the invisible constructs we hold true and invest in. Therefore, we are all learning how to expand our senses, and to awaken from limitations and dis-serving patterns we have upheld. Every way we learn to bring more light, healing, health & wholeness to our own lives, so we are assisting the whole Planetary equation. As I have always said, The Personal is the Planetary; The Planetary is the Personal. 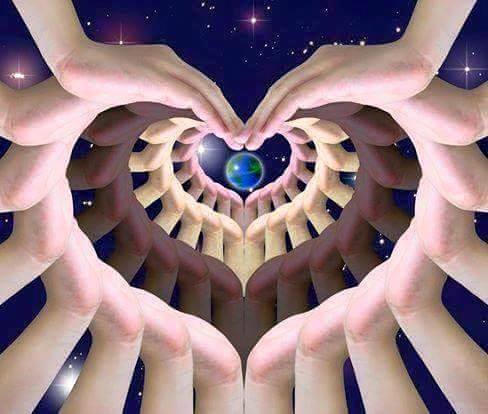 In this regard, let us not underestimate the profound power of Self-Love & Universal Compassion. One of the Wizard’s key powers is Timelessness. A Wizard knows that true Time is not found in a clock, nor in a past or future moment. She is not guided by linear time constraints. Rather, She is a perpetual student of Synchronic Time. She seeks to navigate her life by sensitizing to the natural flow, thus assuring ongoing conscious synchronicities. 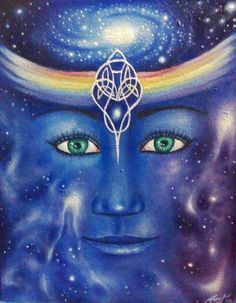 She is ever-deepening her sovereign connection to the inner dimension of Timeless now-centered Time, learning to attune to the ever-changing, subtle timing cues & nuances that guide her Lucidly through this life to be On Time with all her relations and responsibilities. For the past 20 years, I have been blessed to live my life guided by Synchronic Time, learning how to be in the clock world, but not of it – being able to coordinate with the 12-month calendar when necessary, without being bound by its linearity. My path has been to passionately create Galactic Calendars to share this life-changing opportunity with others. 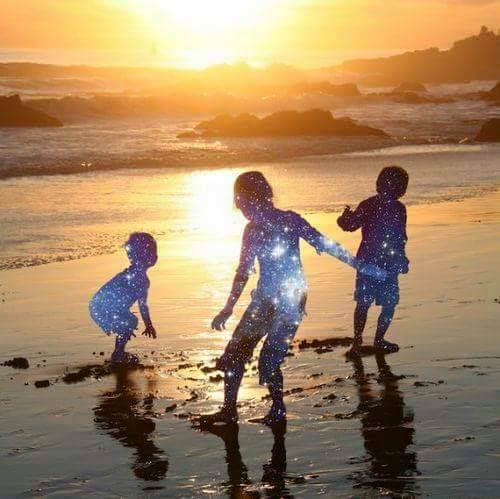 By living in this Galactic paradigm of time, I connect with the magic of every day. The true nature of time is a magical, flowing order that synchronizes all moments, events, and relations as a grand web of meaning. This Galactic Calendar enters us into conscious contact with this web of meaning, and expands our entire context of reality. Order Your Planetary Wizard Year Calendar Here at 13moon.com! I am deeply excited to share this new edition, as my husband and I have poured our creative souls into taking the Calendar to a whole new level. We have a new design, several new artists, and have re-written the introductory guide to make Galactic Time simple and accessible for everyone! THIS FULL COLOR, WALL CALENDAR FEATURES 13 VISIONARY ARTISTS & INCLUDES GUIDE TO ALL THE GALACTIC ENERGIES! 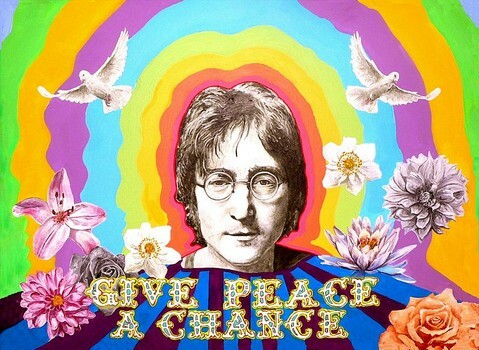 In fact, the legendary artist John Lennon was a White Planetary Wizard – meaning his destiny energy was the same as this whole New Year we are now entering! May his legacy inspire us to arise and enliven our creative dreams! Let us remember, Magic is not some far-off, supernatural power, reserved for only some… Whether we conceive of life through the lens of science or art or spirituality, true magic is all around us and within us – the intricate patterns of nature’s omnipresent beauty; the living trees giving us the gift of oxygen; the precision of the Moon’s waxing and waning rhythms; the Sunlight calling us into a new day; the vastness of the dancing Cosmos we dwell inside of; our human capacities for forgiveness, redemption & transformation; our universal abilities to feel our connection to All our Relations, to be moved and to care for life ~ realizing ourselves as Instruments of Existence itself. AMPLIFY YOUR INNER WIZARD POWERS & BRING YOUR MAGIC TO LIFE! HAPPY GALACTIC NEW YEAR TO ALL! Much Gratitude for this beautiful. inspired, and inspiring message, Eden Sky. Happy Galactic New Year! Jose Arguellas. My your work be Blessed and constantly Inspired. Happy Galactic New Year! Much Love to you beautiful Soul! Thank you for sharing this Heart Felt message, your “Calendar” is very inspiring and beautiful!! i is you is us is we! Beauty Be in all we see! Give Thanks! Much love! This is the second year I have gotten your calendar. That along with my 13 moon almanac are teaching me so much about realigning with the cosmos, earth and our kin. Thank you so much for making these.. HURRAY!!!! You are so welcome! It is an honor and joy to serve in this way! Blessings to you dear Sister, and thanks so much for reaching out! i am the male side of my female side hereby giving myself permission to forgive and love,beinlove,makelove,freeflowheartsexuallove we are entitled our truth divinity of Source, i am another yourself.